You can play a part if Dancalan is on your heart. Books & toys wanted for all ages in a hot climate! Sponsorship forms can be found here. 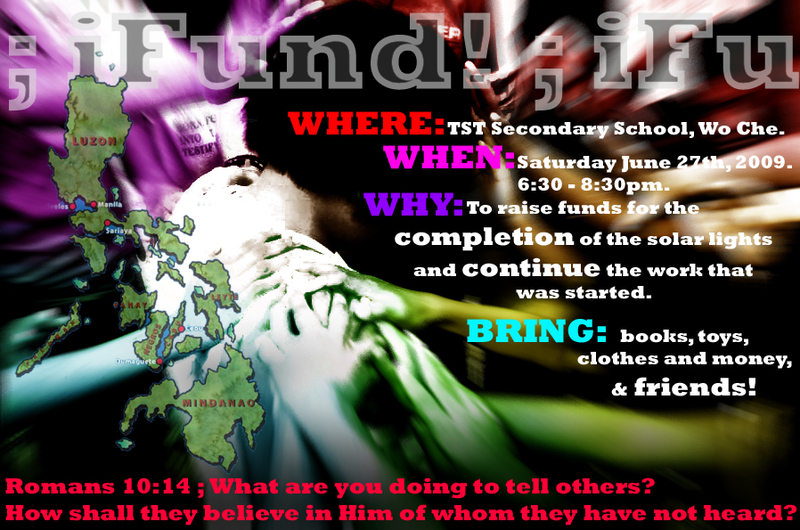 If you would like to donate contact the church office, checks can be made to “Shatin Anglican Church”. See the Facebook for more information.